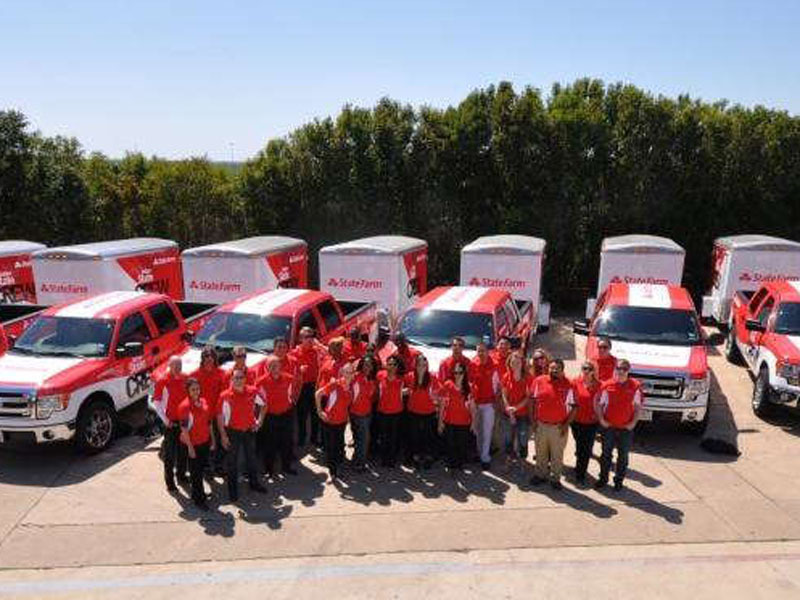 Vehicle advertising is the way of the future, and SpeedPro Imaging Austin can help your business embrace it in full with custom fleet wraps that will command attention all over the state of Texas. Operating in the state capital of one of the nation’s most populous states affords plenty of opportunities for marketing influence. One vehicle wrap can generate up to 70,000 impressions per day, and multiplying that number by the number of vehicles you own creates a tantalizing marketing boom. The rest of the country seems to support this theory too, as the nation’s vehicle wrapping industry is expected to nearly double in revenue between 2016 and 2022. If there were ever a time to capitalize on an opportunity, now is that time. 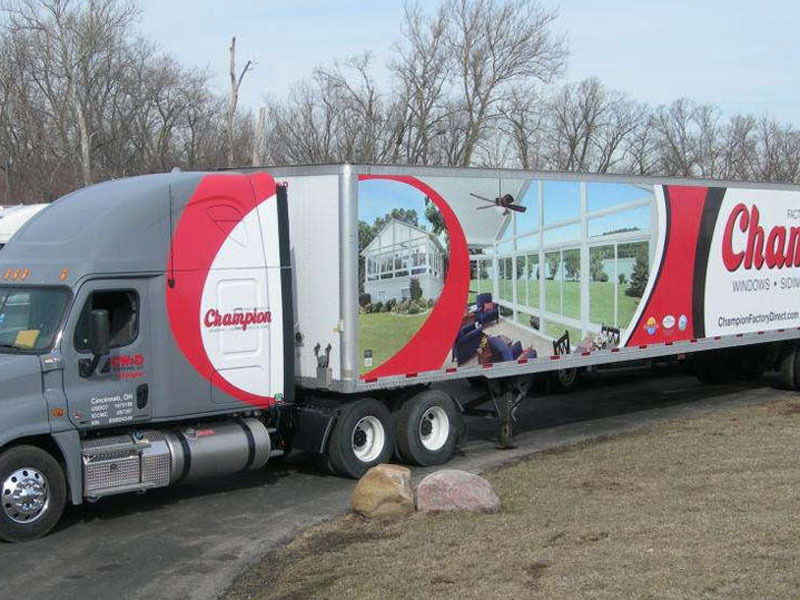 Whether they’re driving down the highway or parked, your trucks will gain valuable attention because of our vibrant wraps. If you’re stressed about the upfront cost for wrapping multiple vehicles, it’s important to remember that the cost per 1,000 impressions is just $0.70, which multiplied by numerous vehicles represents great value over other popular marketing mediums like primetime television and newspaper ads. It will all start with a consultation session where we learn what you’re expecting to gain from your project and what you want us to do. We’ll field every request without hesitation, as we don’t believe in saying no. You can select from full or partial wraps, both of which can be created using a variety of materials, inks and laminates to preserve a high-quality print for years. Full wraps can cover most of your vehicle (aside from a few select windows) with your branding message. Partial wraps are contained to particular spots, which cuts down on cost, but we’ll construct them in a way that maximizes impact. We’ll even help you set up a unique phone number or URL to post on the graphics, which allows the ability to track the leads the wraps generate. As the design phase winds down and we move closer to installation, you’ll need you to have your vehicles thoroughly cleaned. This step eliminates lingering residue that might interfere with the process. Installation will be done one vehicle at a time, so we’ll schedule each session in a way that gets them all done as quickly as possible. 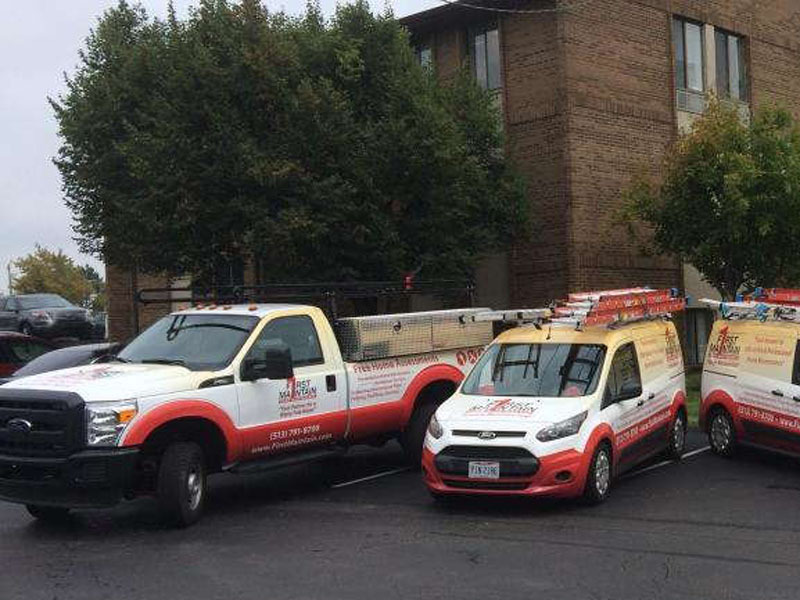 Contact us today to arrange your consultation, and we’ll move forward with making over your vehicles with custom fleet wraps! You can also visit our studio, which is located on Promontory Point Drive, just off of Burleson Road, near Route 71 in Austin.